qualities of a human. In that light they must be honored and respectfully laid to rest. 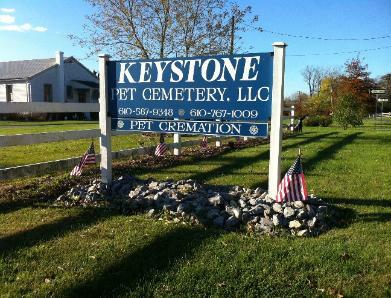 cremation of your pet. 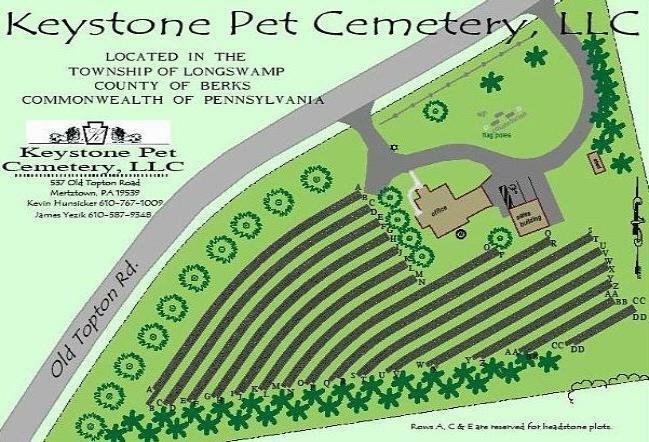 Your beloved pet will be cremated with the company of other pets. Entire Contents Copyright 2011. All Rights Reserved. love, can make euthanasia an easier choice for all involved.